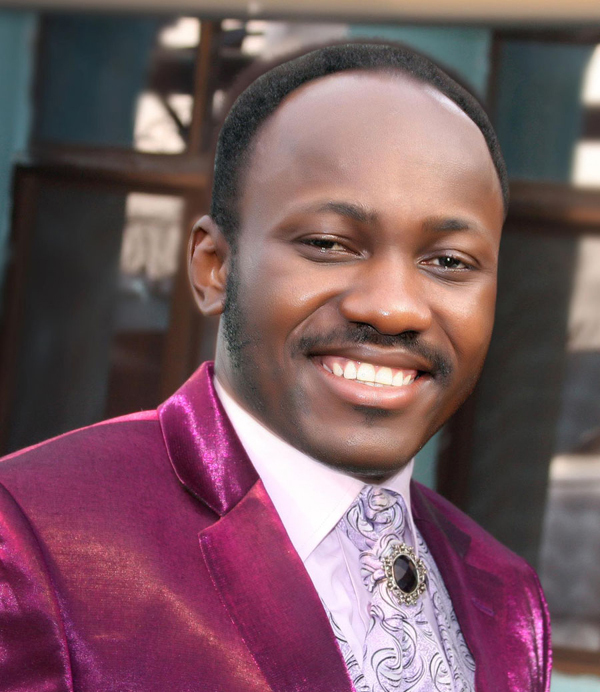 Apostle Johnson Suleman, who had earlier prophesied doom concerning Cameroon, has again made another doom-filled prophecy on Sunday 23rd of October. He called on all pastors of Cameroon to rally Christians together and carry out a 4 day fast to pray for Cameroon. He also states that if the people prayed the tragic incident that he saw happen on a certain Sunday could be averted.